Here are some ideas for articles which can be interesting for your readers. Here you find examples of already published articles. I can design jewelry making tutorials for you. 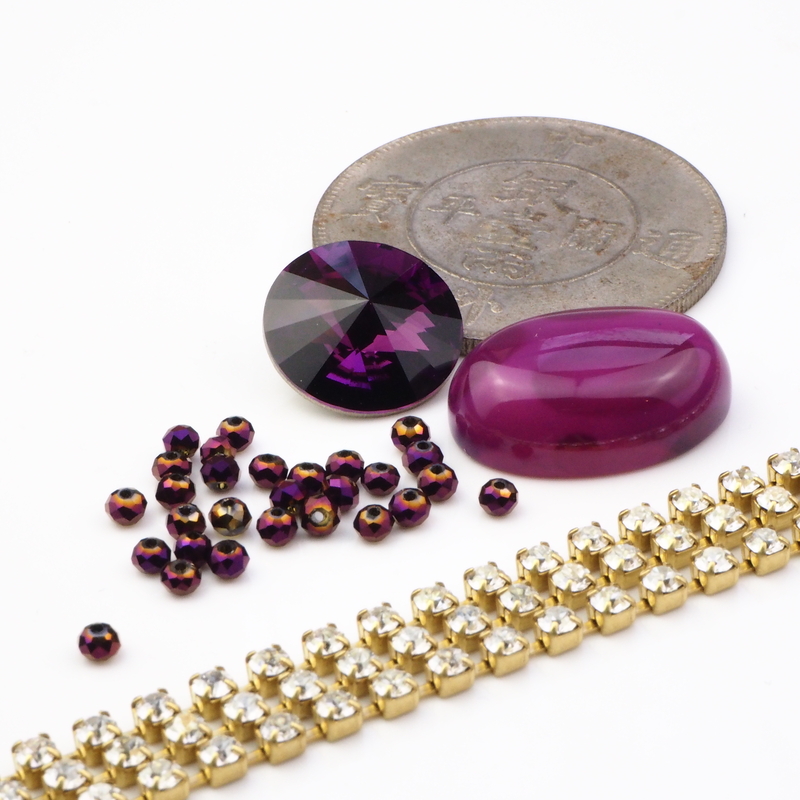 Are you looking for arts and crafts articles specializing in jewelry making? I write professional, easy-to-follow jewelry making tutorials and would be happy to work with you on developing interesting content for your readers. I use Adobe Illustrator to draw the diagrams, and can take good quality pictures about the finished pieces or the process itself. I would love to tell you my story. I’m a girl who enjoys storytelling over a brew of strong coffee or a glass of wine very much. Shall we make your readers feel like having a great time together with us? If you feel like the journey of an artist with the hearth of a passionate traveller and adventurer might interest your audience, drop me a message and let’s get together! An easy and quick solution. You won’t even need a graphic, because I can design a banner for you myself. Your publication / project can get featured on my website.